Health Care Without Harm continues to form alliances with governments, NGOs, and mainstream health care institutions the world over. Our partnerships give us the ability to transform health care practices on both global and local scales. 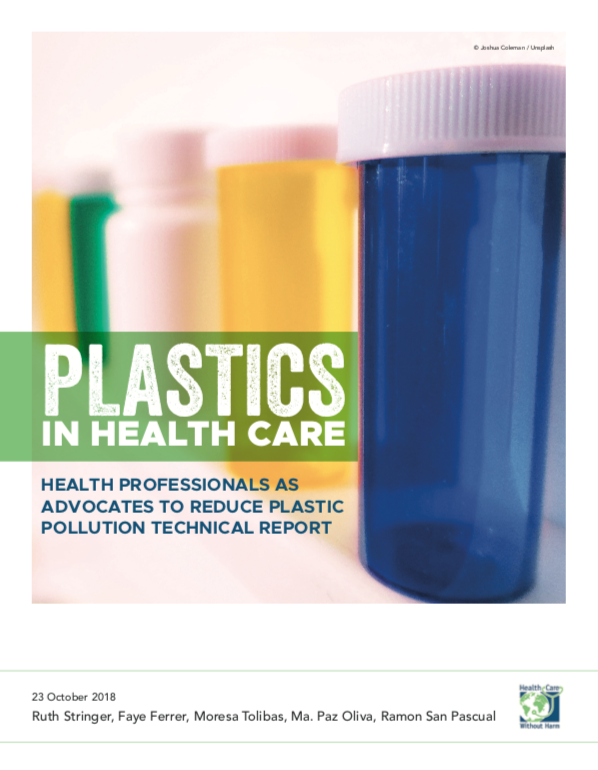 HCWH and the World Health Organization are co-leading a global initiative to eliminate most mercury-based medical devices around the world by 2020. 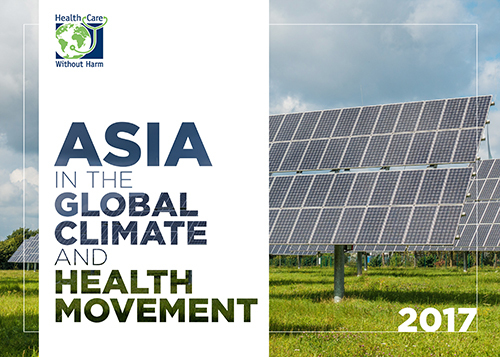 Both groups are also collaborating to address the health impact of climate change. 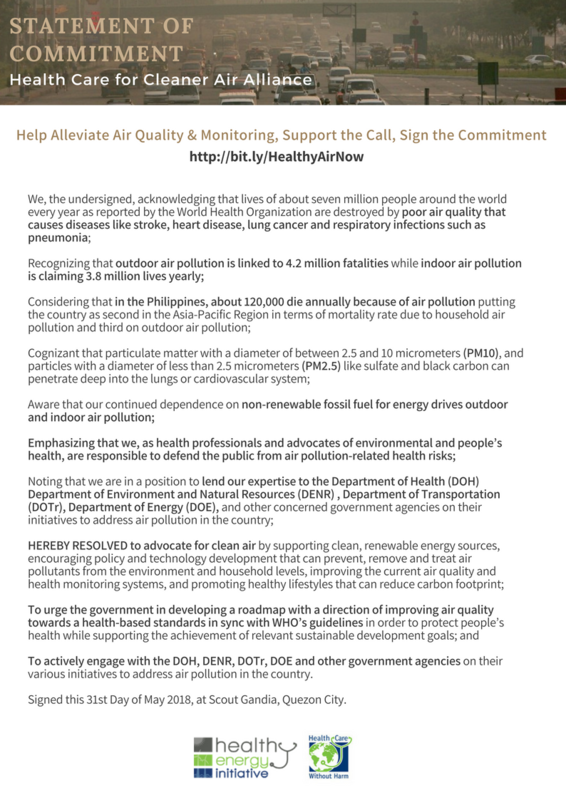 HCWH and WHO are also working with the United Nations Development Program to implement the Global Environment Facility project. 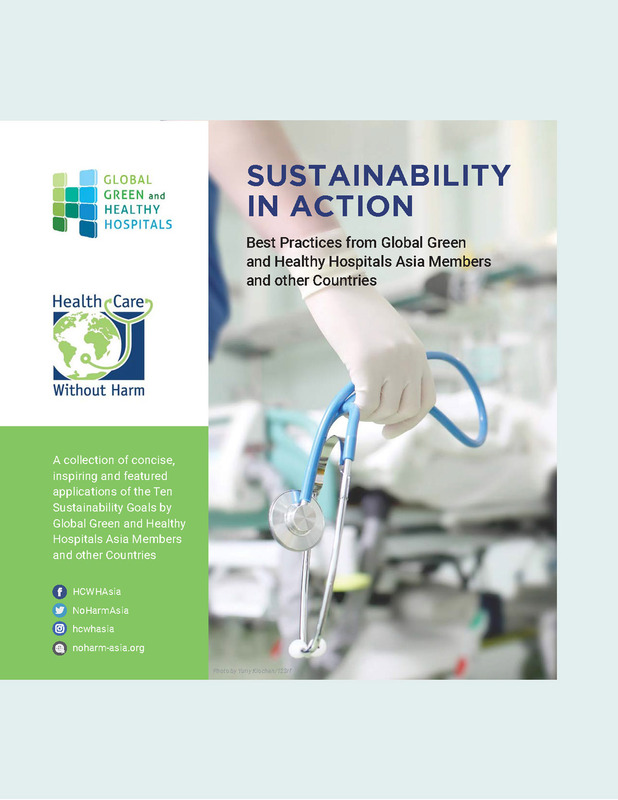 The three partner groups are committed to demonstrating sustainable health care waste management in Argentina, Latvia, Lebanon, India, the Philippines, Senegal, Vietnam, and Tanzania.